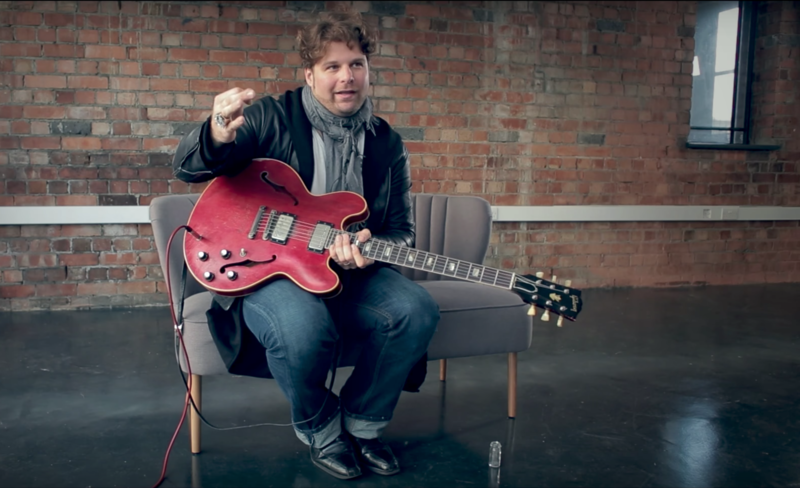 Check out the video below to see guitar superstar and recent guest speaker JD Simo talk to famed magazine, Guitar & Bass about his Gibson ES-335 tone, plus some other tips and technique. The video was recorded when JD Simo visted our dBs Music, Bristol FE centre to speak to our diploma students before a sell out show in Bristol. Looking to make your first steps in music? Looking to start a band and take your stage and song craft to the next level? Why not look at our Music Performace and Songwriting diplomas?